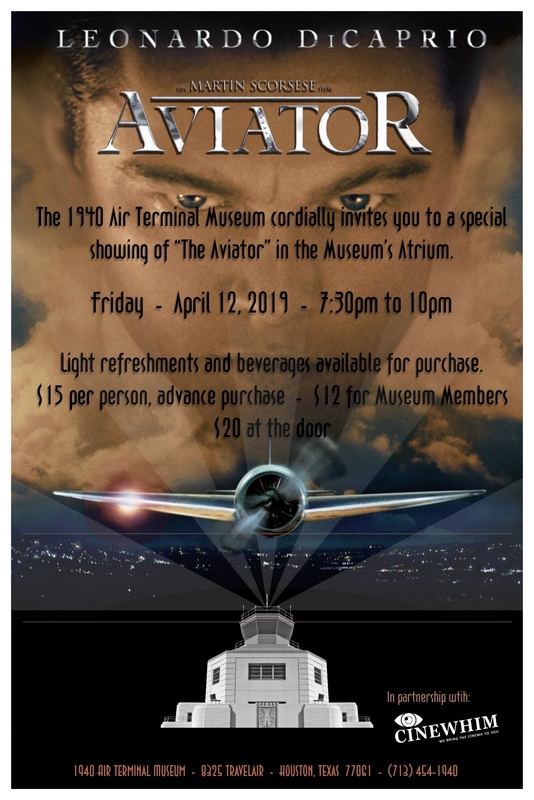 Museum admission to InFlight Movie Night for members. You must be a current member to purchase this product. If you are interested in becoming a member, please click here.